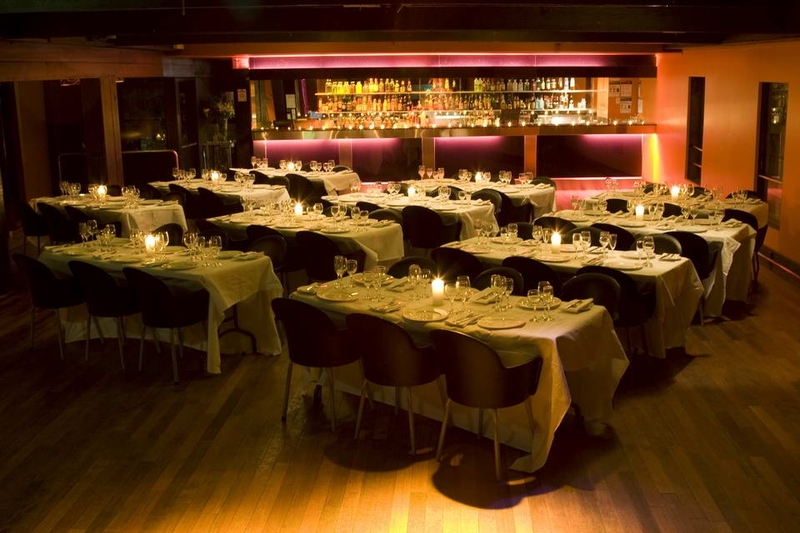 A restaurant, bar and function venue all under one roof and conveniently located in the City. 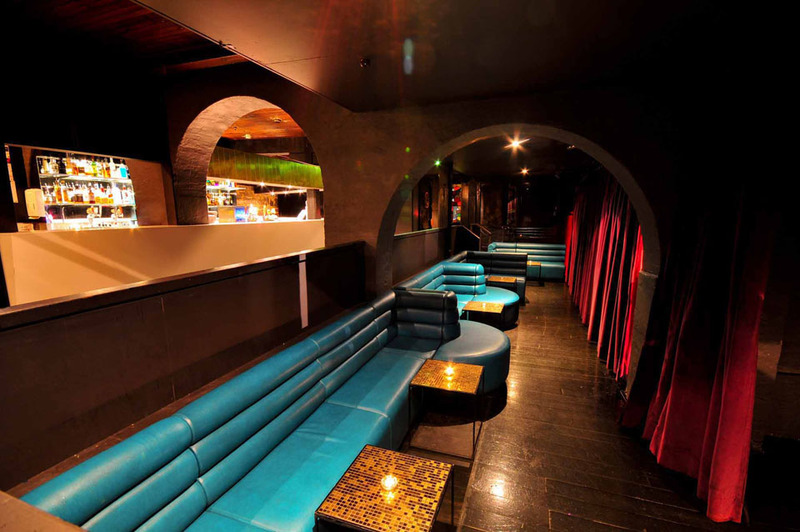 We have great options of function rooms that can suit any crowd size. 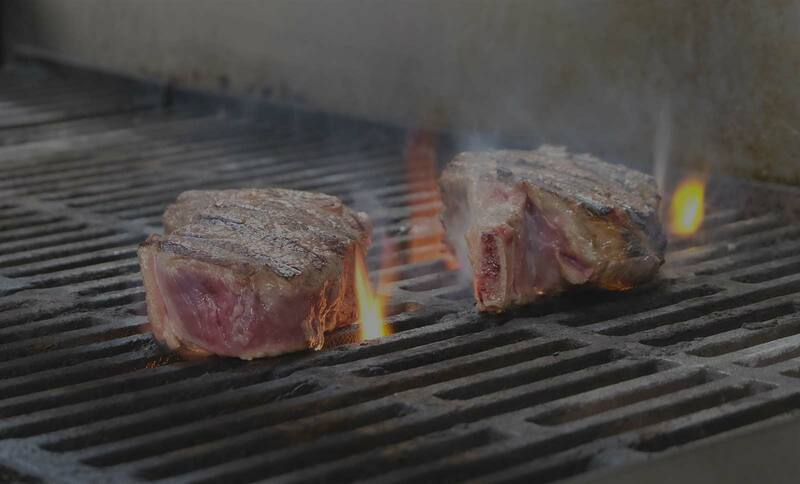 Aside from our regular food offerings, we also serve our specials daily. Chicken parma, burgers and steak. 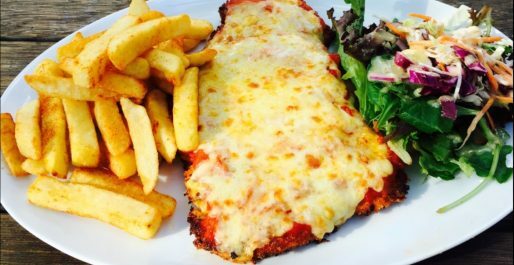 Everyone loves a good Chicken Parma. 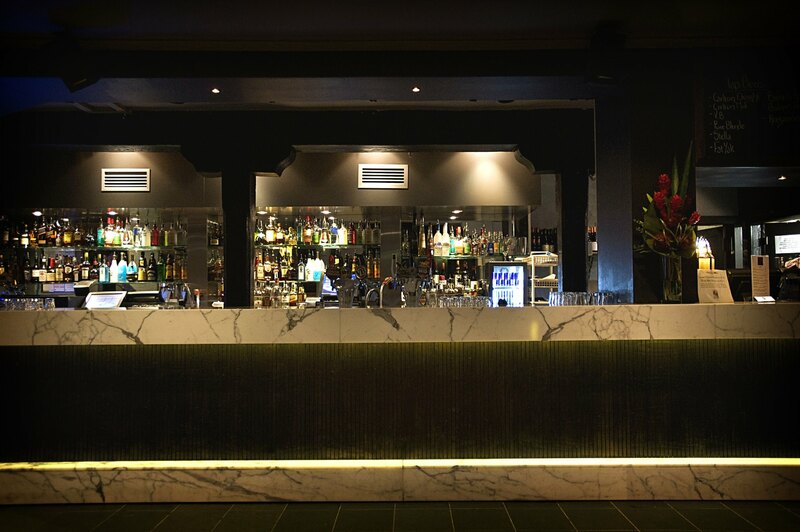 The Colonial Hotel's Wednesday & Thursday Parma deal will get your taste buds going. 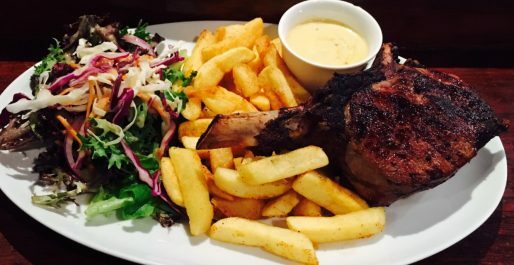 Only $15.90 on Wednesdays & Thursdays served with Chips, Salad and a Pot of Carlton Draught, House Wine or Soft Drink.